Sydney is an economic leader in Australia and the South Pacific. The city provides modern infrastructure, a diverse cultural identity and a home to many national and multinational corporations. Plus, the continent’s most populated city excels in the finance, banking, information and communications technology and accounting industries. Travel to Sydney can be arduous though because of its location on the other side of the world. 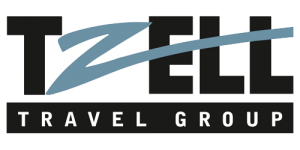 That said, BlueOrange Travel, an experienced agent located in New York City, is ready to help make your business trips seamless, luxurious and efficient. Regular flights to and from Sydney’s Kingsford Smith International Airport make arriving in Australia easy. The airport is located about 10 miles south of the city’s Central Business District, and traveling to your hotel is best done in a taxi. Airport Link Trains also make the loop between airport and city about every 20 to 30 minutes. Because of the city’s growing business opportunities, there are several luxurious hotels to choose from when it comes to accommodations. Look for a location that is near your business destinations to simplify your commute and time in the city. The Langham, Sydney provides bespoke style and renown luxury. Located in The Rocks district of Sydney, each room offers individual style, elegant details and modern amenities. Swim in the indoor pool or rest well after your day of meetings in spacious rooms with city or harbor views. For modern style, reserve your room at The Darling, recipient of a Forbes 5-star rating that recognizes the world’s best hotels, restaurants and spas. Be sure to visit the on-site spa for ultimate relaxation or entertain clients in one of the hotel’s five restaurants, offering everything from local cuisine to traditional Japanese dishes or international favorites. If you plan to extend your stay in Sydney, then consider the suites of the Adage Hotel. Located on the Southern edge of the Central Business District in Surry Hills, Adage provides luxury, apartment-style rooms with details like a personal grocery shopper, welcome amenities and eccentric decor. Don’t spend all your time in Sydney working. The city’s vibrant and rich culture begs to be explored. You might choose to add extra days to the beginning or end of your trip to see the sights in the city and the surrounding areas. In the city, the most popular attractions include the Sydney Opera House and Harbour Bridge. If you feel especially brave, you can see the best views of the city when you book a tour to climb the span of the bridge. As a popular tourist destination, look for tours by foot, boat and bus or ones that focus on the food, music, culture and more. The city’s beaches—Coogee, Bondi and Manly—shouldn’t be missed either. If you want to see more of Australia outside of the city, then plan some time to travel to the Blue Mountains, located about 55 miles away. The national parks there make it easy to see ancient rock formations, like the famous Three Sisters, and the dramatic landscape. Or you can get a taste of Australia’s wines in Hunter Valley. Book a day-long tour to sample wines, chocolate and delicious and local foods. Business in Sydney follows a direct, modest approach. Workers here are open to new ideas, appreciate creativity and will make straightforward, thought-out decisions. Conservative dress is always recommended, and Friday afternoons are not the best time to schedule business meetings, especially in the summer months. Often, workers will leave the office early in favor of spending time outdoors with friends and family. BlueOrange Travel is ready to make your business trip to Australia smooth and effective. 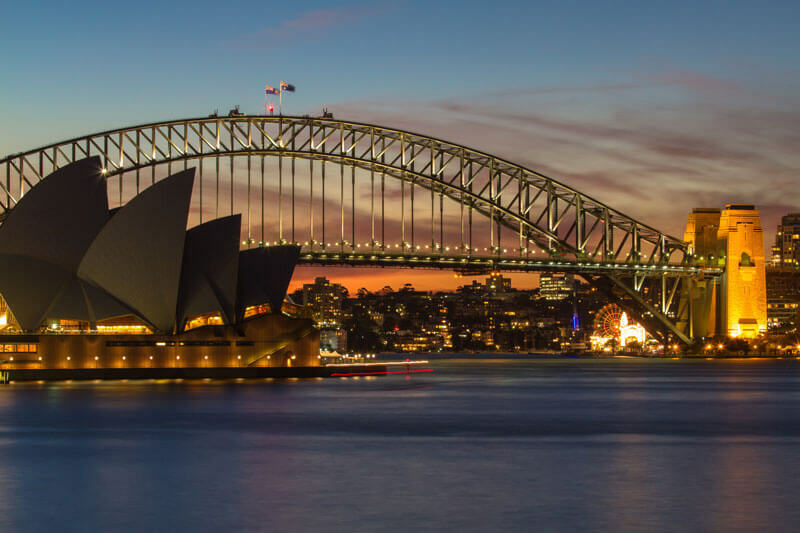 Follow this Sydney travel guide, and then contact us to start planning your flights, transportation, accommodations and more.